Home › Quebec › Shawinigan › Auto Parts Stores Near Me in Shawinigan › Carquest Auto Parts - Pieces D'Autos C.P. Inc.
Carquest Auto Parts - Pieces D'Autos C.P. Inc.
About Carquest Auto Parts - Pieces D'Autos C.P. Inc.
Carquest Auto Parts - Pieces D'Autos C.P. Inc., auto parts store, listed under "Auto Parts Stores" category, is located at 971 Chemin des Chalands Shawinigan QC, G9T 5K4, Canada and can be reached by 8195382060 phone number. Carquest Auto Parts - Pieces D'Autos C.P. Inc. has currently 0 reviews. Browse all Auto Parts Stores in Shawinigan QC. 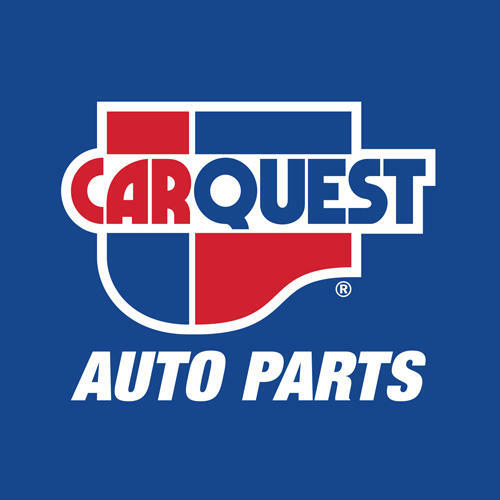 Give to Carquest Auto Parts - Pieces D'Autos C.P. Inc.